Rapper Snoop Dogg has posted a series of emotional messages on social media as he mourns following the death of his grandmother. 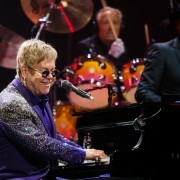 Sir Elton John has stunned fans by launching a scathing tirade against Janet Jackson, accusing his fellow superstar of duping fans by lip-syncing on tour. Kesha has thanked fans for protesting outside Sony Music's New York headquarters by sharing a snippet of a new song. 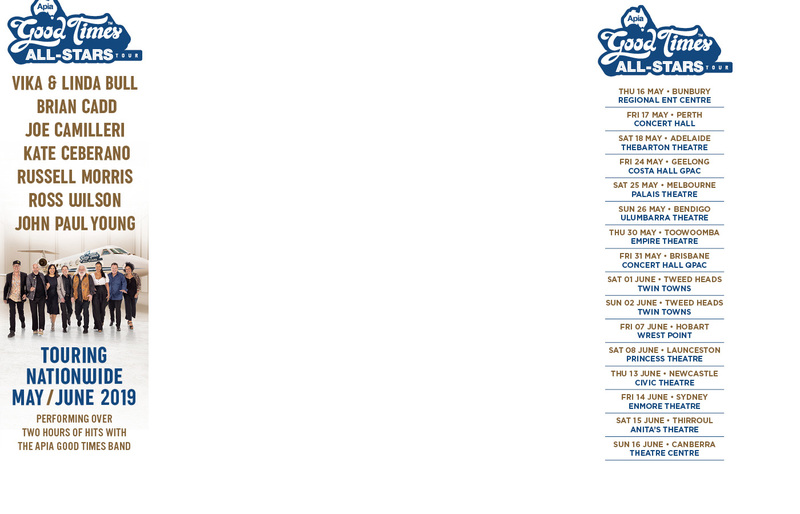 Jake Bugg releases his new album, ‘On My One’ June 17th. 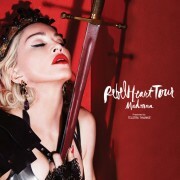 The first single, ‘Gimme The Love’, is out on April 15th. 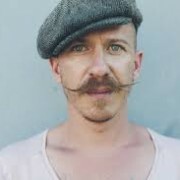 Foy Vance has announced details of his first album for Gingerbread Man Records, the label launched last year by Ed Sheeran with Jamie Lawson’s self-titled No.1 album. Tim Minchin says he admires the survivors of the victims of the Catholic Church and hopes that we hear “an act of acknowledgement and contrition” from George Pell next week when he answers to the Royal Commission. 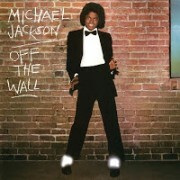 Among the multitude of credits that Quincy Jones has collected over the years are three iconic albums from the late-Michael Jackson, Off the Wall, Thriller and Bad. Yes, this is our third story in 24 hours about the David Bowie tribute at the Brit Awards but the organizers have just released the full video of the event. David Bowie's son Duncan Jones has thanked Lorde for her "beautiful" tribute to his late father at the BRIT Awards. 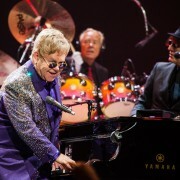 Bonnie Raitt has covered the INXS classic 'Need You Tonight' for her new album Dig In Deep. 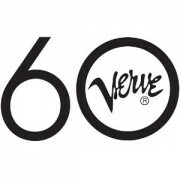 Kanye West has demanded a meeting with Grammys boss Neil Portnoy in an effort to "fix" the awards show. The Cranberries lead singer, Dolores O'Riordan, has avoided a jail sentence in an incident where she created a disturbance on a plane flight and head-butted an officer who tried to detain her. Singer Kesha has broken her silence after losing her contract dispute with Sony bosses in court last week (19Feb16), insisting the case was all about making music "without being afraid, scared or abused". 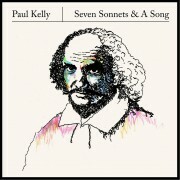 Paul Kelly has condensed the words of William Shakespeare into the content for his next album ‘Seven Sonnets & A Song’. 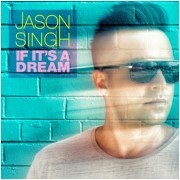 Jason Singh has reached the halfway mark of his The Jason Singh Project with the third instalment of his new music series ‘If It’s A Dream’. Jackson Browne has been busy on the road this winter and into the spring with his acoustic show but, starting June 3, he will be back on the road with his full band.